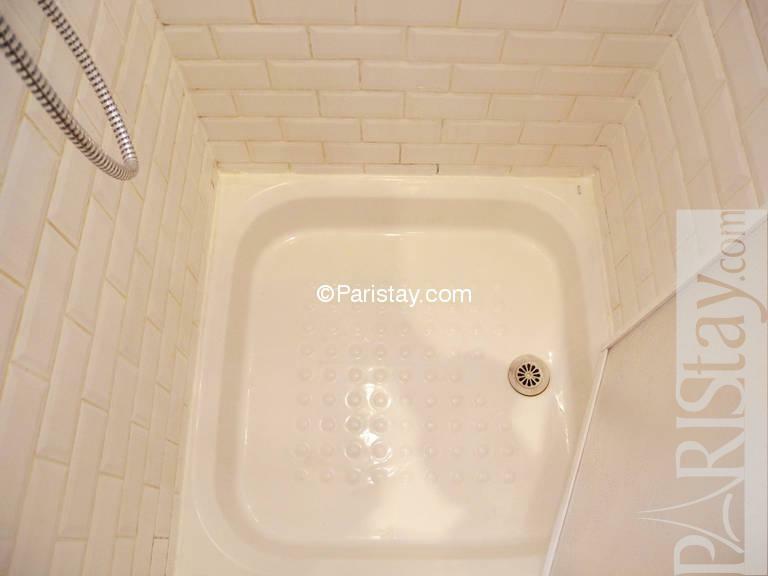 This apartment is the perfect “pied-a-terre” in Paris. 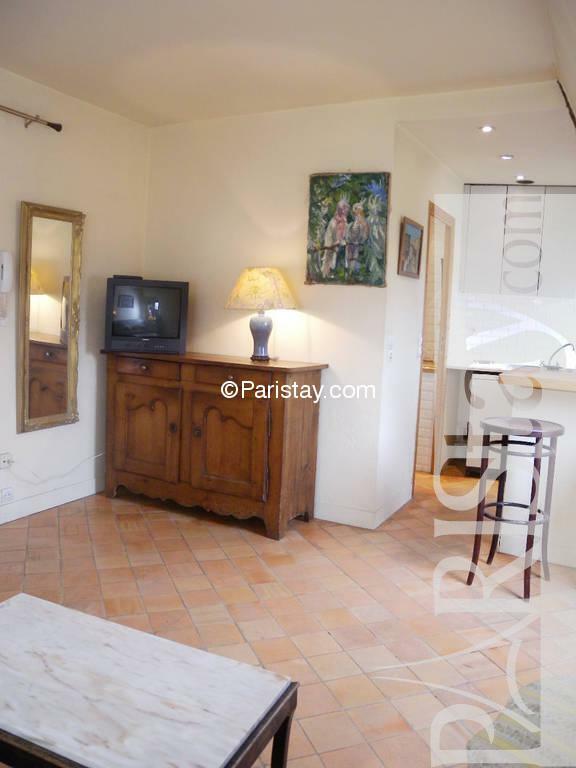 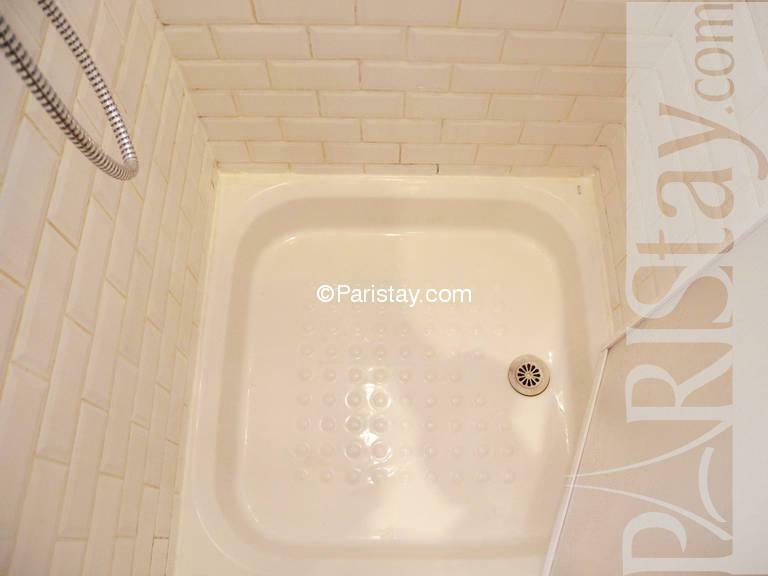 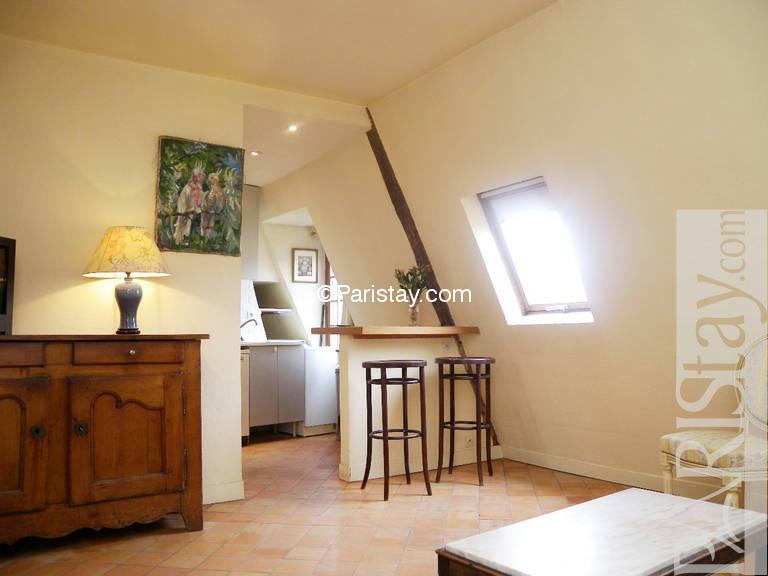 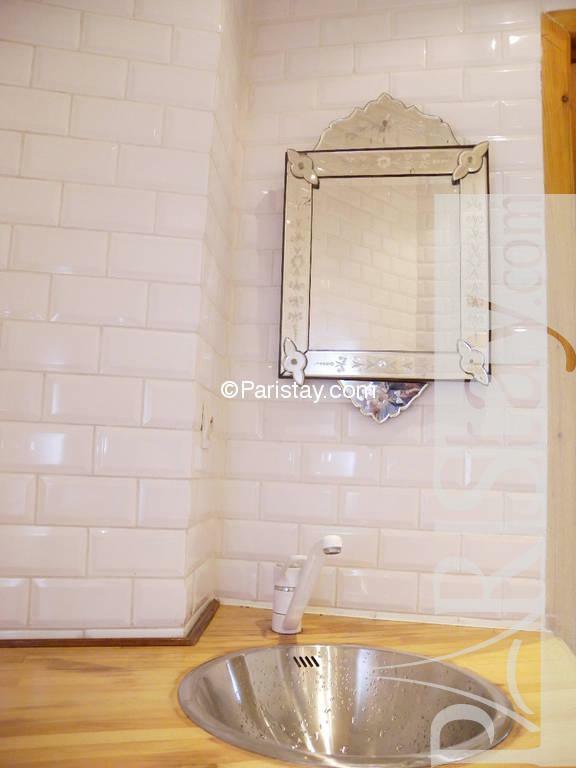 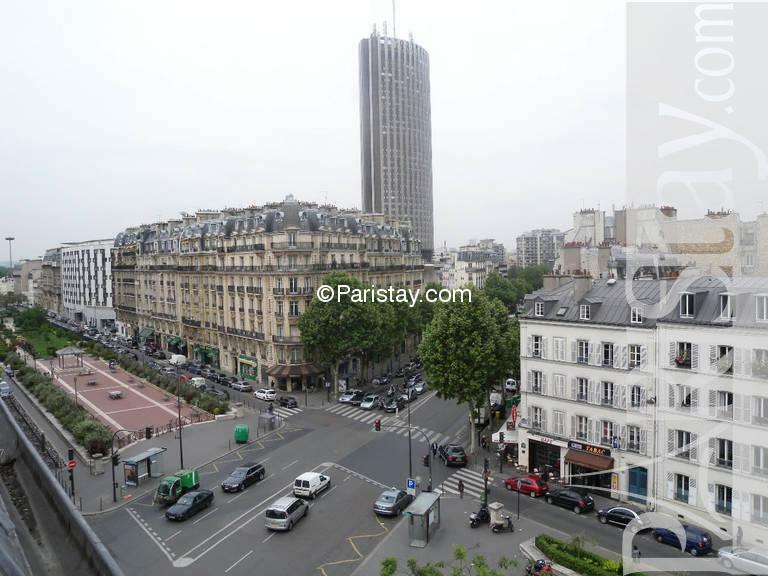 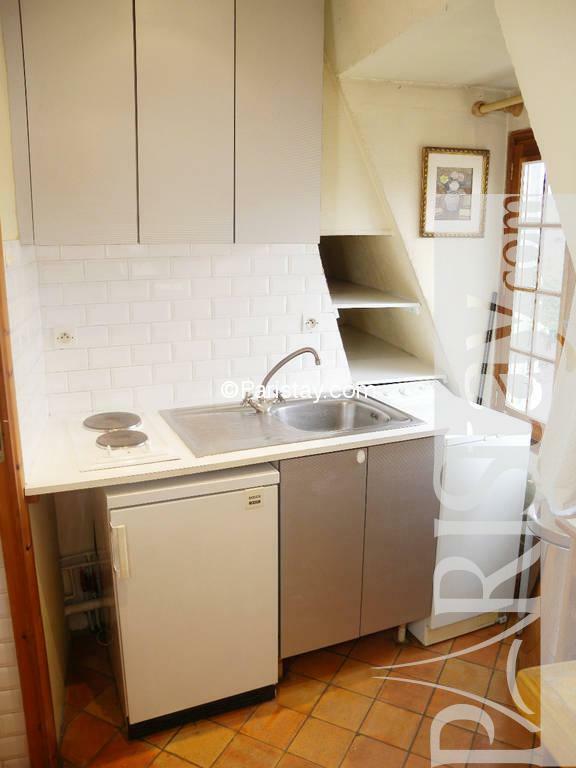 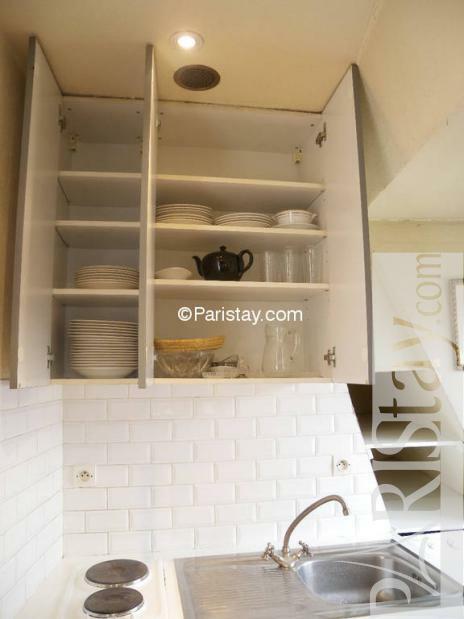 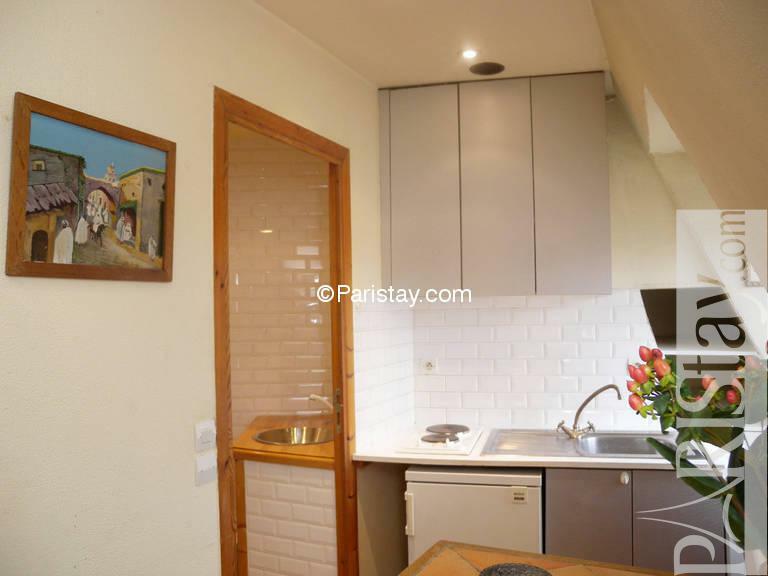 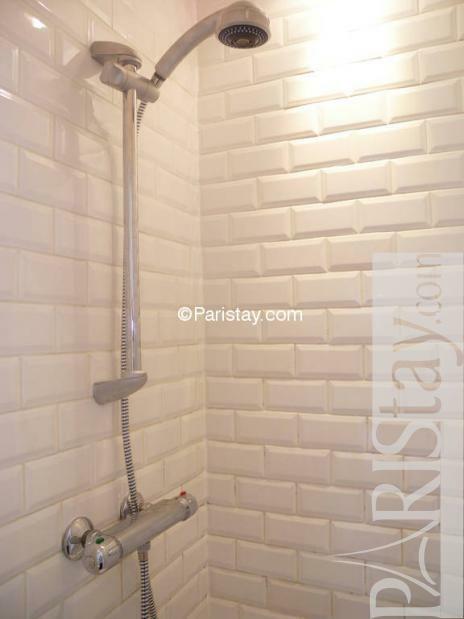 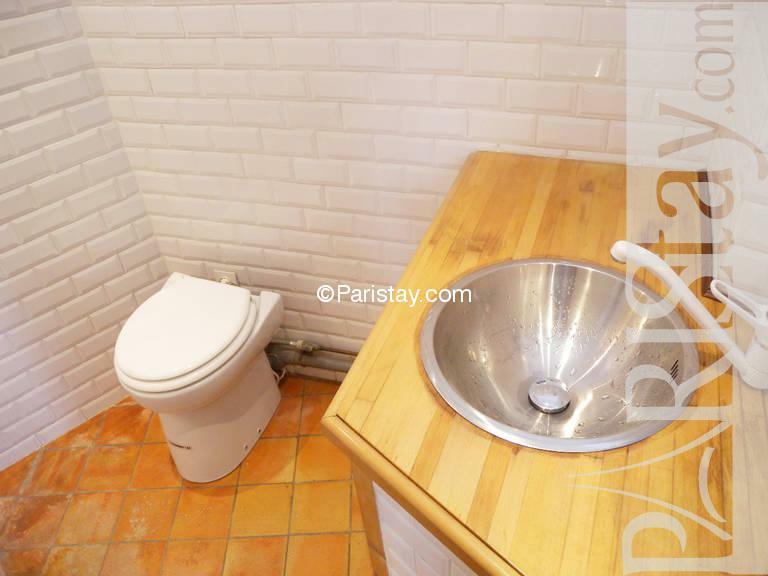 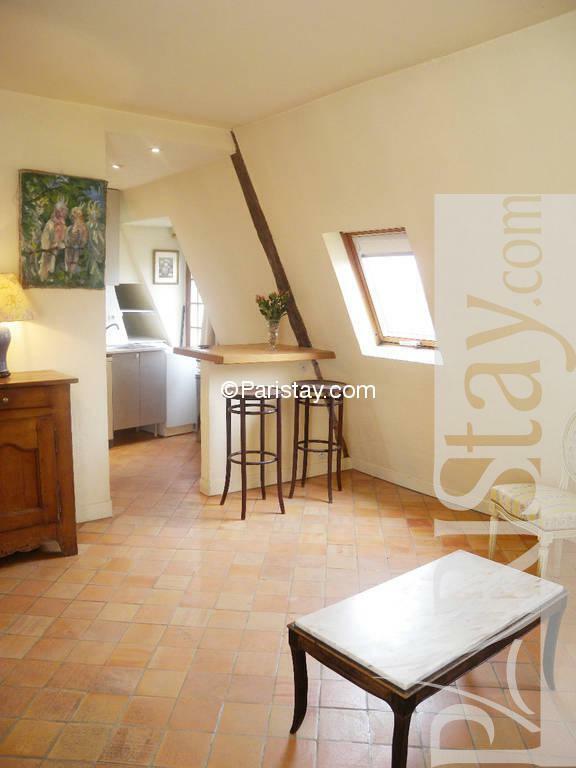 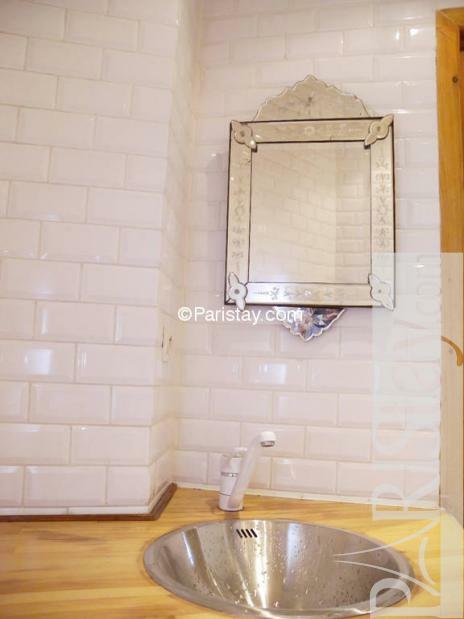 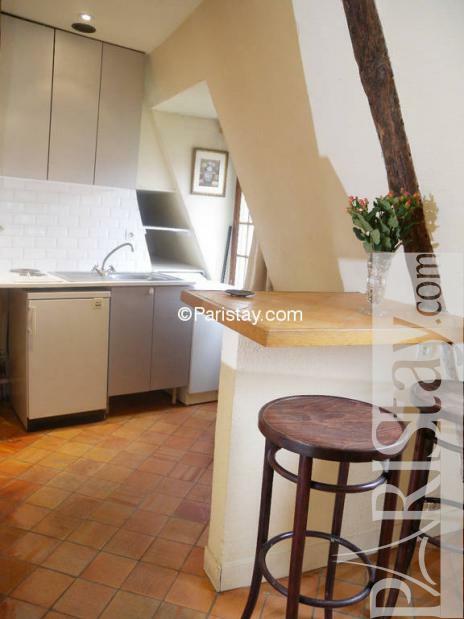 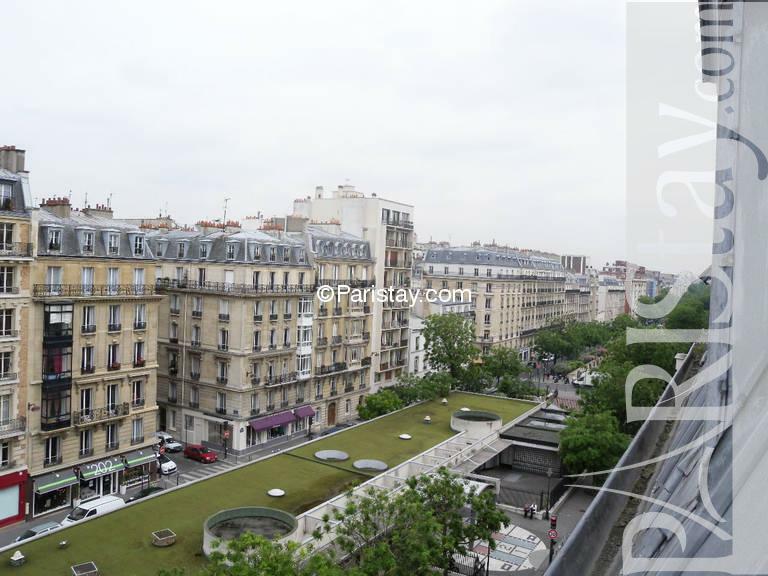 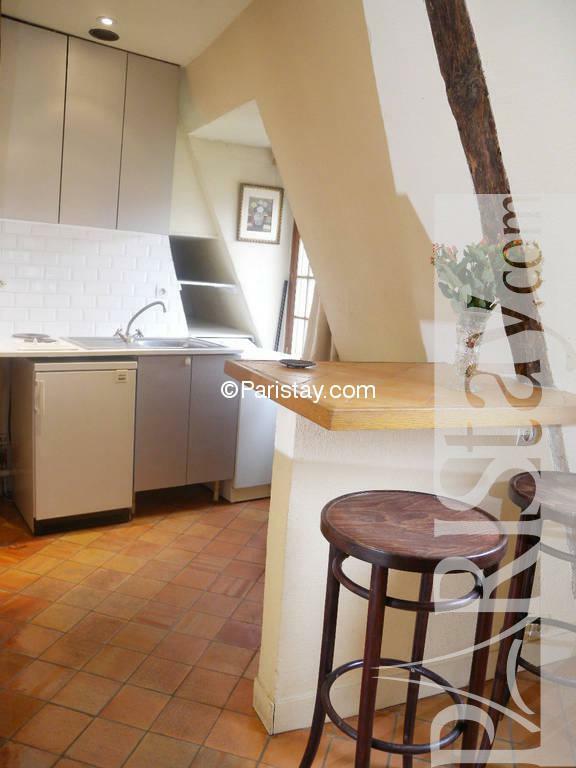 Very charming furnished Paris studio apartment situated à two minutes of the Arc de Triomphe and the famous Champs Elysees Avenue. 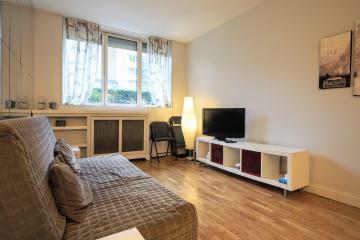 The apartment is within walking distance of several Metro Stations: Porte maillot, Charles de Gaulle Etoile. 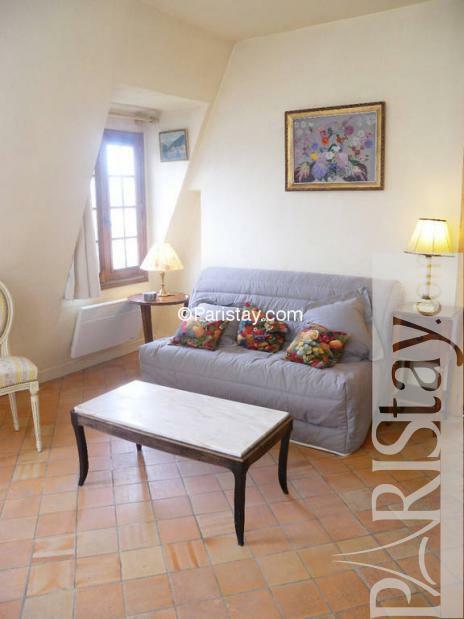 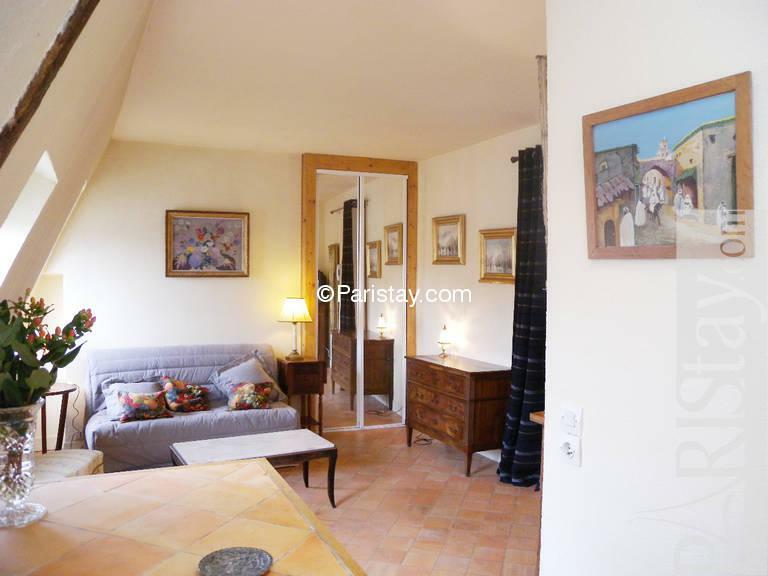 This authentic apartment can host 2 persons, it has a very cosy atmosphere. 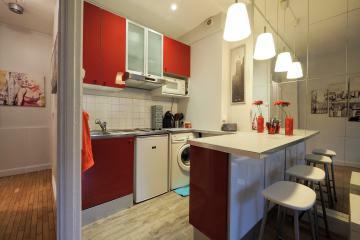 It’ is very quiet and luminous as it is located on the 6th floor with an open outlook. 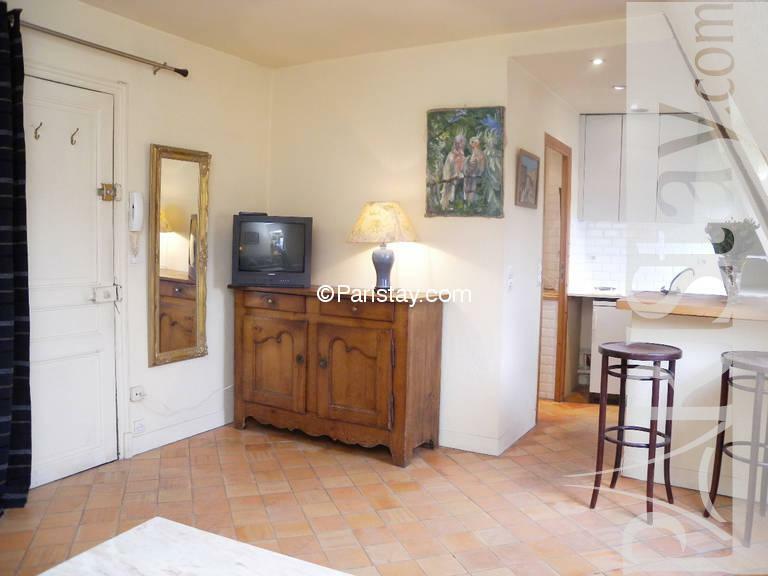 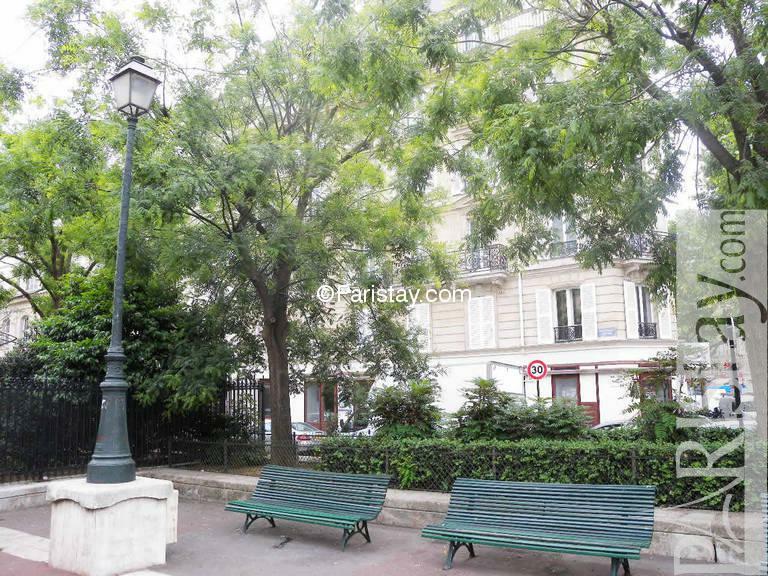 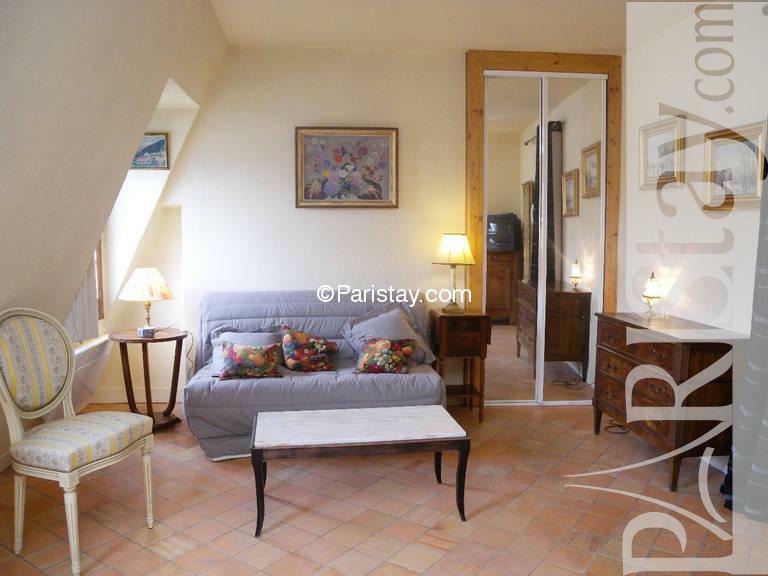 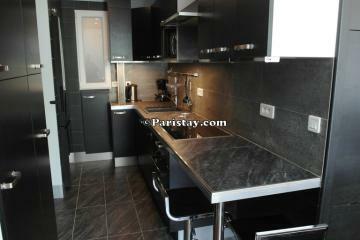 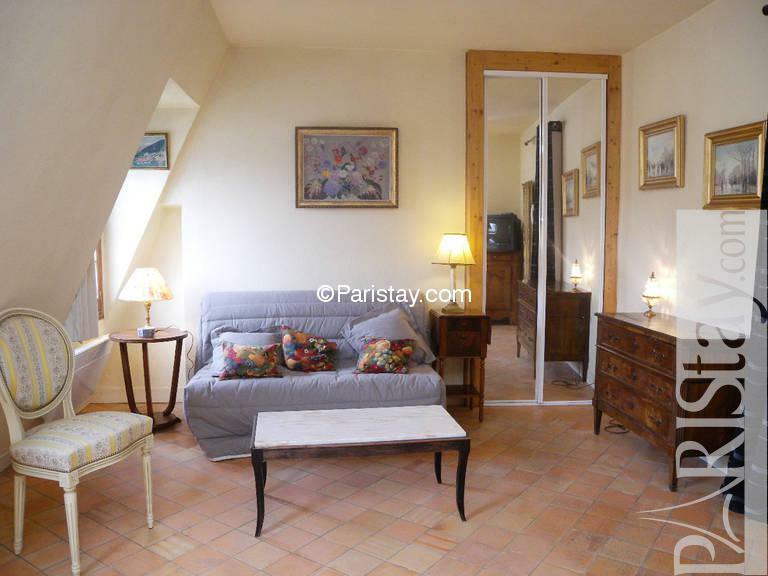 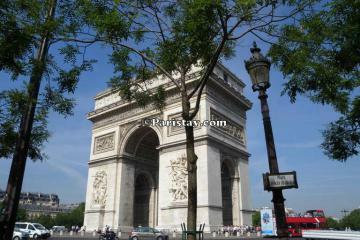 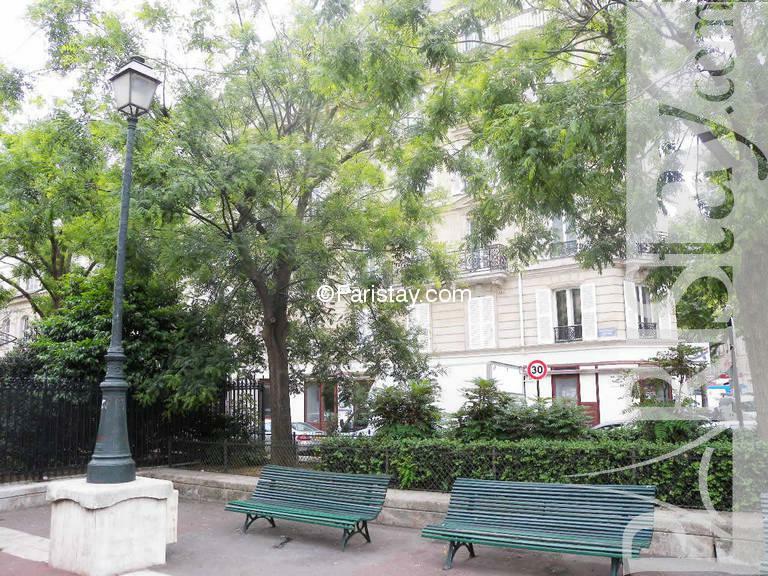 Paris apartements long term in a safe and residential area perfect for your parisian stay. 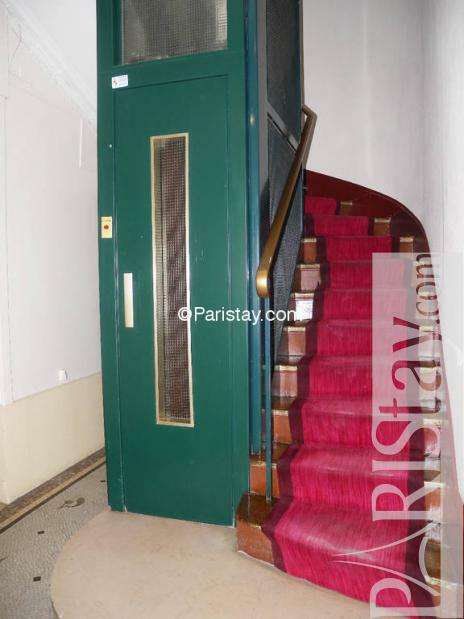 The building has elevator and concierge. 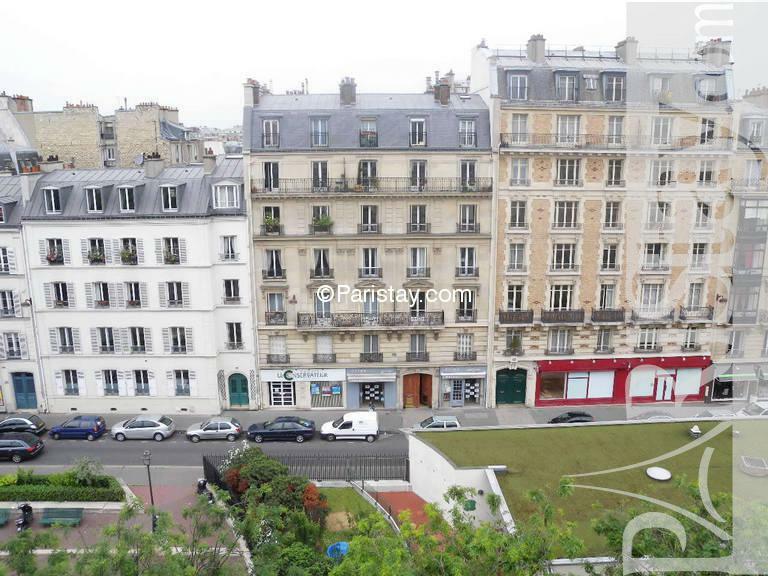 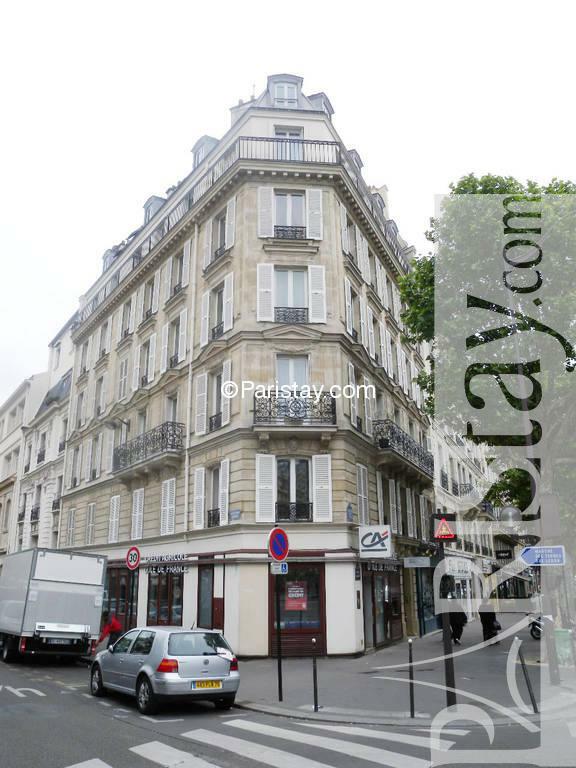 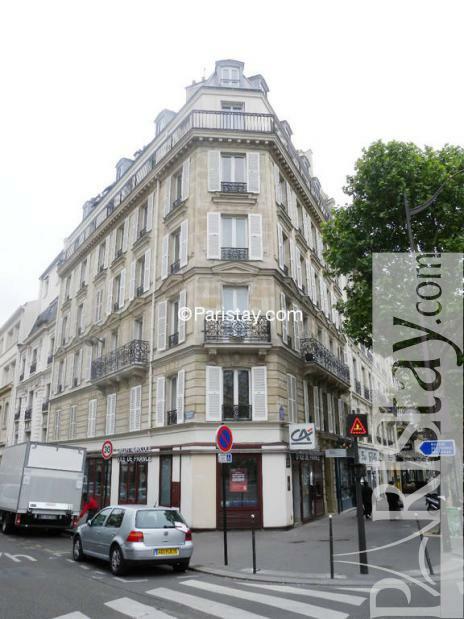 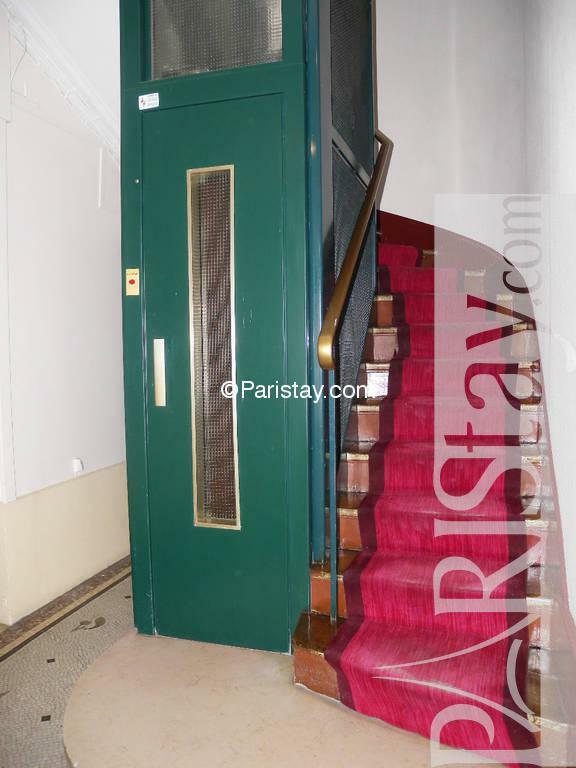 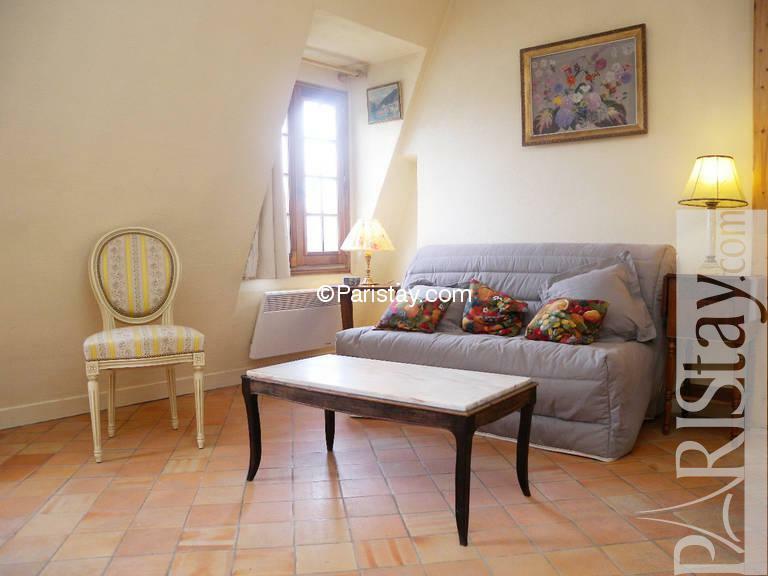 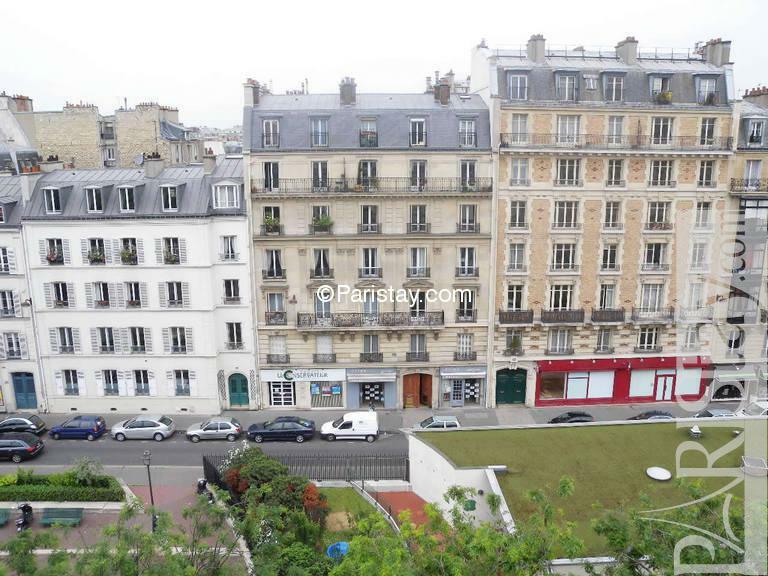 1910's Building, 6 rd floor, with Lift, entry code security system, Studio Appartement, furnished, Approx: 20m² / 215 Sq.Ft.